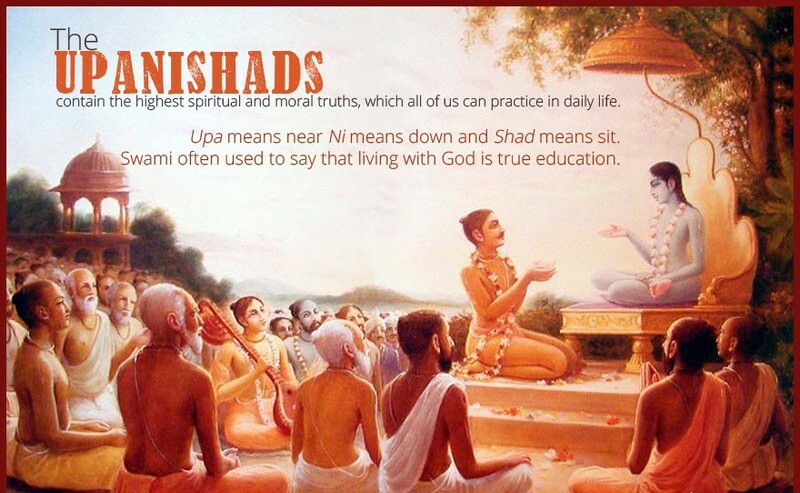 Upanishads are the end part of the Vedas which briefly expound the philosophic principles of the Vedas and are considered the essence of the Vedas. The philosophy of the Upanishads is sublime, profound, lofty and soul-stirring. 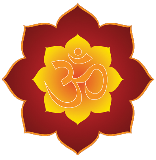 The Upanishads speak of the identity of the atman (individual soul) and brahman (the Supreme Soul). They reveal the most subtle and deep spiritual truths. The Upanishads are found mostly in the Aranyaka section of the Vedas. The five Vedas have 1180 Saaakas and thus there should be 1180 Upanishads. Of these, what exists today is a collection of 108 Upanishads. The list of these 108 Upanishads is given in the Mukthikopanishad.